The Golden Quadrilateral in Romania seems to be a pretty big deal. This is why Vast Resources recently announced the acquisition of 29.41% interest in the Blueberry Project. 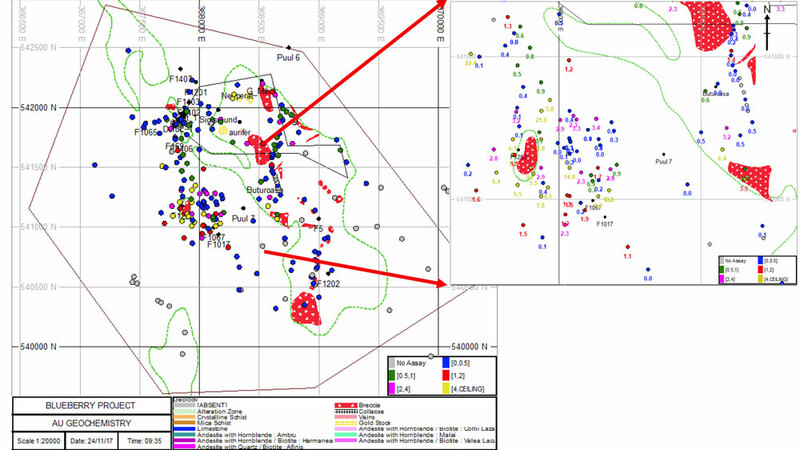 Located in the aforementioned area, the project holds highly prospective polymetallic mineralization. Also part of The Golden Quadrilateral is the Baia de Aries gold mine, Rosia Montana mine (17.1Moz) and the Rovina Valley Project (7.2Moz). This specific investment concerns a brown field perimeter covering a grand total of 7.285 km, with a prospective value of around 22.4g/t obtained from historic soil sampling. Also according to Vast, their newly formed subsidiary known as EMA Resources Ltd has contracted to acquire the whole share capital of the Romanian Company Blueberry Ridge SRL. This was done in order for EMA to issue the vendors new shares constituting 70.59% of the enlarged ordinary share capital of EMA. In consequence, Vast will retain 29.41% of the enlarged capital which is subject to a possible reduction to 26.41% on account of the entitlement by Andrew Prelea to 10% of Vasts share. As BRL is the holder of the Blueberry Project and based on exploration programs already completed they could convert their exploration license into an exploitation one as long as they comply with requirements within the Romanian mining law. Based on known geology of the Blueberry Perimeter, extensive historical mining activities and expected results of the current exploration drillings, Vast believes that EMA may justify an IPO as a standalone enterprise. The agreement with the vendors shows that the end goal is that Vast will have management and control of future mining operations to be carried out through a gravity process for the free gold and otherwise by floatation process in order to separate the polymetallic minerals. As of now, cyanide is not intended to be used for the gold extraction and metallurgic test work will be undertaken to determine the best extraction method. 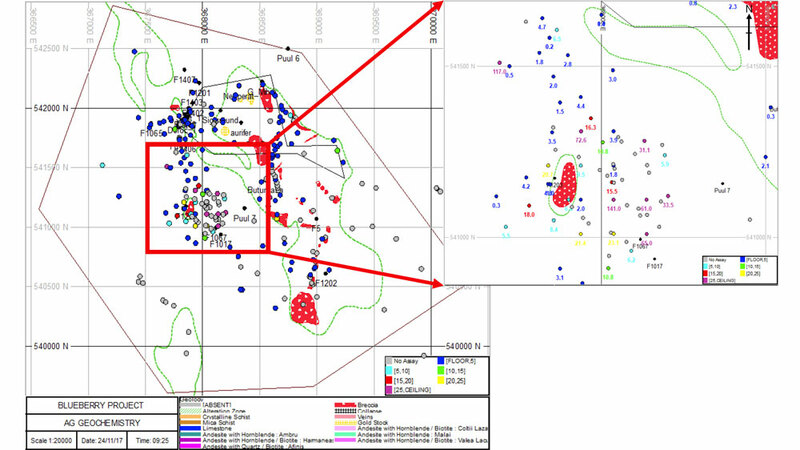 Previous work on the Blueberry perimeter includes 159 soil samples, 98 rock samples and 25 drill holes and the compiled information shows that the area is open to mineralization. BRL would be granted an exploitation license depending on the result of the final exploration report given on 3 October 2018. Following these results it appears that the vendors of the Blueberry project have agreed to an extension for the procurement of funds by EMA. Also, the annual drilling results have been submitted to ANRM on schedule as they are vital for the final exploration report due by 3 October 2018 on which the exploitation license hinges on. The subsequent application has to be submitted by 31 December 2018 also including a feasibility study, development plan and rehabilitation study as well as a social impact assessment. Andrew Prelea stated that he is pleased with the strong support shown by Vast Shareholders and the funding intention shown by the new institutional investor. Further updates will surely follow, so stay tuned.